The Steep Slope Meter (SSM) combines the features of the No. 1 and the No. 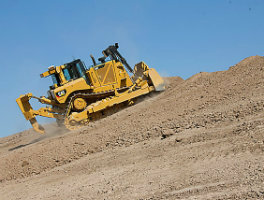 2NS and works well on bulldozers and similar equipment. They are durable and rugged, can be easily read and have a wide range of applications.